Your guide and private Mercedes van greets you as you exit your morning Bridge Climb. A quick, casual lunch to re-energise before getting back on the road, starting with Sydney’s birthplace – The Rocks. Here Australia’s convict past is chiselled into the old sandstone buildings. Up along historic Macquarie Street – Parliament House, The Mint, World Heritage listed Hyde Park Barracks, St Mary’s Cathedral and the Great Synagogue. Woollahra and Paddington – renowned for art galleries and speciality shops. 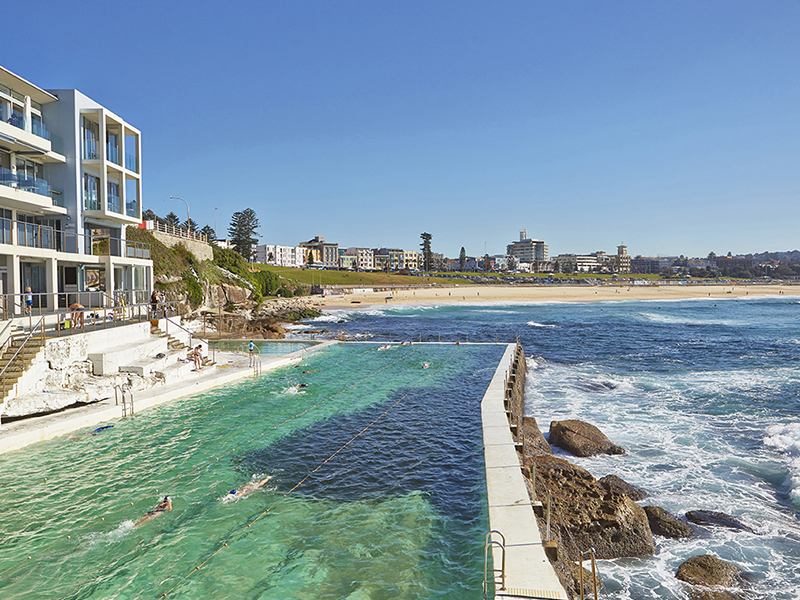 Onto Bondi Beach with its historic pavilion, Icebergs Pool and Coastal Walk glimpses. Want to feel the sand between your toes? Ask your host. The coastal views continue via South Head with a spectacular vista – the entrance to Sydney Harbour. Onto Watsons Bay before exclusive Vaucluse, Rose Bay, Double Bay and finally return to your hotel. 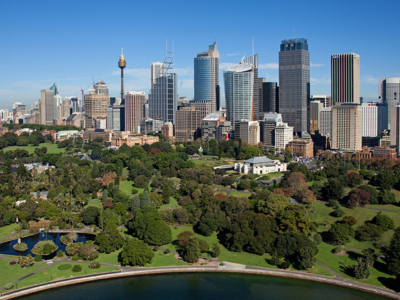 A major botanical garden in the heart of Sydney. Opened in 1816, the garden is the oldest scientific institution in Australia and one of the most important historic botanical collections in the world. Open every day of the year and access is free. Stunning views of Sydney Harbour and home to the celebrated fresh seafood restaurant ‘Doyles on the Beach’. Or try takeaway fish ‘n chips, off the wharf, in the park. 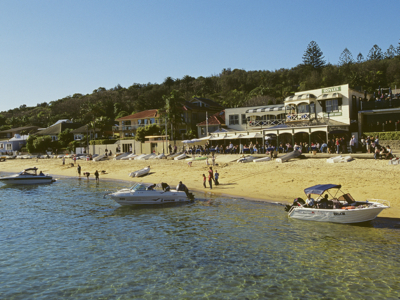 Drop into the iconic Watsons Bay Boutique Hotel. Especially the Beach Club. Wander around to historic Camp Cove and check out the Gap lookout.